Manufacturer of a wide range of products which include diabetes herbal drug, papaya leaf tablet, aloe vera leaves powder, reetha powder, neem clove toothpaste and ayurvedic churna. 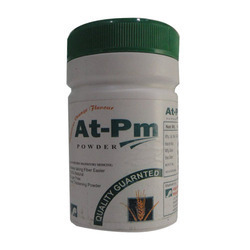 We are leading manufacturer of Ayurvedic Medicines such Diabetes Herbal Drug. In today’s times, the potential effects of conventional medications are well known as they mostly contain synthetic components which can be detrimental to your health in the long run. Diabetes is a lifestyle disease which has affected almost 60 percent of the total human population today. 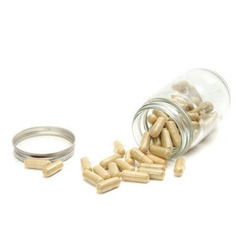 Hence more and more people across the globe have adopted a healthy lifestyle along with supplementing themselves with herbal medication which helps curb this condition. 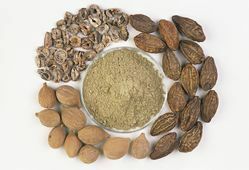 There are certain herbs which have been used since the ancient times to curb one’s blood sugar levels. The potential uses and benefits of such herbs have also been mentioned in ancient scripts of Ayurveda which is an ancient science form originated in India and is now accepted and practised all over the world. Amlaki also was known as the Indian gooseberry is a plant found in many parts of India and well known for its antioxidant and anti-inflammatory properties. Being a rich source of vitamin C, various flavonoids and tannins, it helps in rejuvenating and regeneration of the body. Due to its antioxidant properties, Ayurleaf Herbal’s amlaki helps in protecting the body from high blood sugar and also prevents insulin resistance caused in such cases and promotes proper absorption of insulin which helps in reducing sugar levels. This property of this fruit makes it a natural cure for diabetes. These products should not be consumed in empty stomach. Pregnant and lactating mothers should consult their doctors before using these products. Recommended only for patients above the age of 14, it should be kept away from the reach of young children. 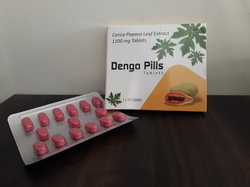 We are offering a wide range of Dengo Pills. An Ayurvedic Medicine Each Tablet contains is Carica Papaya Leaf Extract mg, Excipients, Sodium Methylparaben, Propylparaben, Benzoate. We are leading manufacturer of Aloe Vera Leaves Powder and we are looking buyers and user of Aloe Vera Leaves Powder from all over the world. Currently, we focus on Nepal, South Africa, and UAI Countries. We pride to offer you our 100% Pure, Natural and Fresh Reetha Powder that is prepared by precisely executed manufacturing processes, including cleaning, drying and pulverizing the best quality Sapindus Mukorossi Fruits procured from some special geographic regions in India considered ideal for their cultivation. 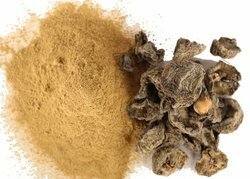 This specially developed Reetha (also Reetha, Soapnut or Soapberry) Powder helps in reducing hair fall and premature hair graying, it stimulates hair growth by strengthening hair roots and acts as a natural hair cleanser to give healthy hair. Our finished products are rich in principle medicinal essence and are absolutely free from any synthetic additives, artificial coloring agents, pesticides or other harmful chemical substances. Thus, our hair-care Ritha powders are 100% Natural, Pure Safe! Our corporation is actively engaged in manufacturing, trading, dispensing, wholesaling providing of premium quality Neem Clove Toothpaste. Processed at our well-equipped production unit, our furnished toothpaste facilitates in supplying powerful hollow space protection. so that it will ensure the satisfactory, our high-quality specialists test this toothpaste at the parameters of effectiveness earlier than very last delivery. 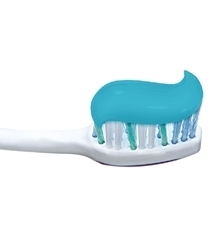 Our treasured clients can avail this toothpaste from us in extraordinary packaging options at low-price. We at Saillon Pharma are engaged in manufacturing of a wide range of Ayurvedic Churna, useful in the treatments of various ailments of the human body, manufactured under safe and hygienic conditions. Saillon Pharma is one of the leading manufacturer exporter of Ayurvedic Powder that are used in agricultural fertilizer seed, herbal, nutraceutical industry, biotechnology fermentation industry, food beverages industry, brewery distillery industry, cosmetic industry, veterinary animal feeds, aquaculture industry, microbiological dehydrated culture media, plant tissue culture media, antibiotic discs powders. Saillon's Herbal Diabetes Churna is a combination of proven anti-diabetics fortified with potent immuno-modulators, antihyperlipidemic, anti-stress hepato protectives of total plant origin, the formulation of Diab-Hari Churna is based on ancient Ayurvedic references, further corroborated through research clinical trials. Diab-Hari Churna confers a sense of well-being in patients promotes symptomatic relief of complaints like weakness, giddiness, pain in legs, body ache, polyuria pruritis. Herbal Diabetes Churna the numbness of hands feet makes the nervous system strong. 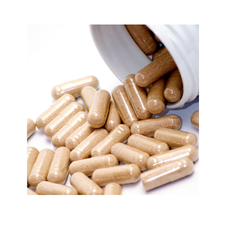 It helps to remove complications like exhaustion, weakness tension caused by diabetes. It protects the patient from morbid thirst, frequent urination, loss of weight, blurred of vision, tingling sensation, tiredness, infections of skin, gums urethra. Our Herbal Diabetes Churna is proven medicine to keep the blood sugar at the normal level, stimulates the body's own insulin secretion. 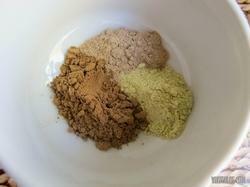 Amla Powder can be mixed with water and can be used along with the shampoo. The offered dried amla powder is processed at our end under the guidance our experienced professionals by using quality ingredients. 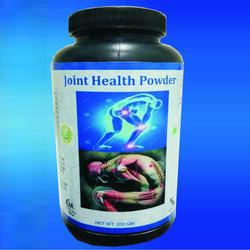 Dried Amla powder helps to purify our bloodstream. We assure our customers that offered the dried amla powder is stringently monitored on various parameters. 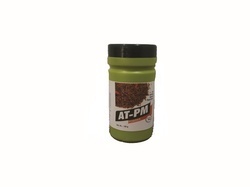 We are dealing with At-Pm Powder.